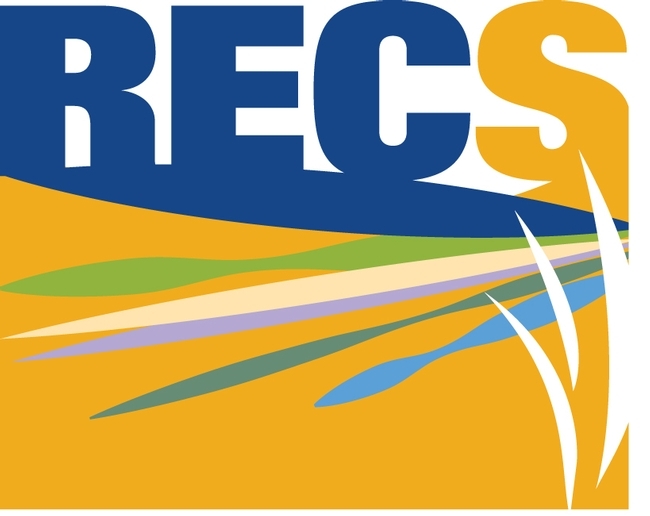 RECS is the acronym for Research and Extension System. The Hansen Agricultural Research and Extension Center is one of nine RECS throughout the state operated by the University of California division of Agriculture and Natural Resources (ANR). RECS connect research and educational activites to the challenges in the regions they serve.